Wonderful Experience...best part of my son's party! 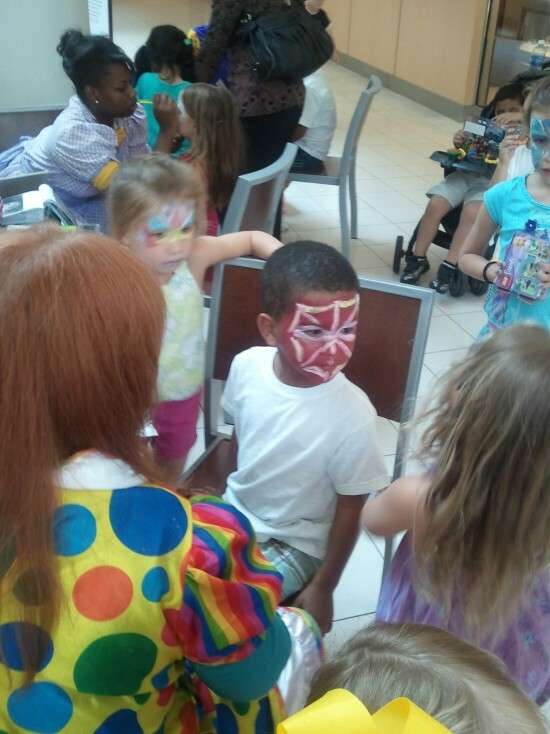 We used Party Animals Entertainers to book a balloon twister/face painter for my son's 3 year old birthday party. I had a great experience working with Andy to book and finalize the plans. Everything went smoothly and he was very professional. Michael was the balloon twister/face painter that performed at my son's party. He was FANTASTIC! I really can't say enough positive things about Michael. 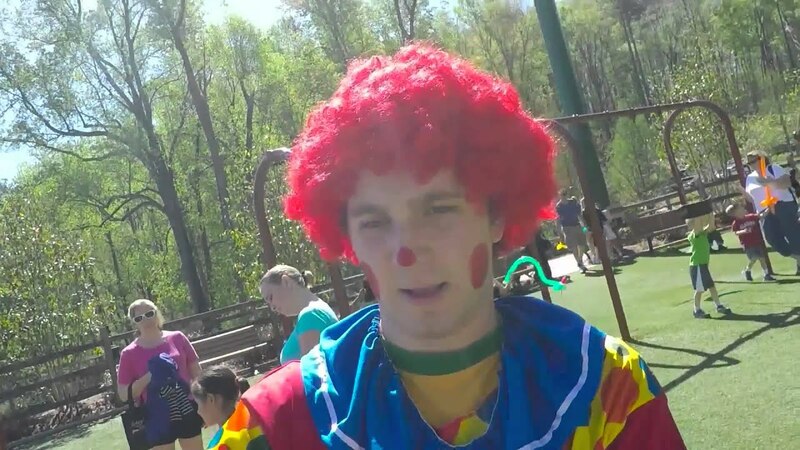 He showed up early to set up, he was very artistic and did great face paintings, he was able to make all the important balloon objects that the kids requested and he was such an entertainment to the kids. The kids really enjoyed him and they ran around the playground chasing him with their balloon swords. I had multiple other moms ask me where I found Michael and they told me that they were interested in hiring him for their kid's parties as well. Great experience from start to finish and I highly recommend them. Thank you very much for this glowing review. We work real hard to make our customers experience with Party Animals stress free. I hope I can get more customers like you through the Gig Salad website. I know we may not be the least expensive on this site, but no other company has the experience and reliability we offer. The Bunny arrived on time. The children were surprised. Everyone took pictures and they had a blast. The kids loved them, and they were on time ready to start the event. Camille, as Pickachu, was a most outstanding addition to the Pokémon Dance Party. She was easy to communicate with, responsive to particular requests, and a joy. Thanks so much!! Thank you very much for this glowing review.. I look forward to helping you with your next party!!! Thank you Mrs Sewell for the 5 star review. Camile was your entertainer and I am very happy to hear you were pleased. We were very pleased with our Superhero, was very engaged with the kids and even was entertaining for us adults. He also did cool Magic tricks. Highly recommended!! I booked elsa from FROZEN... the entertainer was great. She was on time and even called me to let me know what she was going to do with the kids. When she arrived the kids was engaged with other activities I had planned for them but as soon as they seen her all their attention was on her. I had a joint party for my daughter's due to their birthday being 2 days apart and even though the oldest daughter turned 11 her and her friends was just as excited as my other daughter whom turned 4. I planned ON having only 10 kids at the party but there were alot more kids then I expected and the entertainer did not get discouraged she did everything in her power to accommodate all the children with face painting balloon animals and the coronation ceremony. I'm only sad that I didn't book her for longer then 1 hour. I will definitely use PARTY ANIMALS ENTERTAINMENT again as I have another child with a birthday quickly approaching. They even did a follow up call to ask me how my party went which you can tell I was pleased by this long review. Thanks again PARTY ANIMALS for making my daughter's birthday party one to talk about. I cannot say enough great things about Party Animals Entertainers!!!! From the moment I spoke with Andy, who was vey helpful in making the arrangements, offering advice and suggestions, we knew they were "THE ONE". Teddy was wonderful. He even called the night prior to our daughter's birthday party to ensure smooth sailing. He arrived on time and ready to entertain our guests with his balloon artistry and face painting....both children and adults alike enjoyed him. The 'icing on the cake' was Peppa Pig. We were not able to find another company who has this costume and since my daughter loves the pig, this was truly phenomenal! I can safely say that I will continue to use this company! I have used them in the past for her first birthday party celebtation and I will use them again for my other daughter's first birthday in August!!!! Party Animals.....you are simply the best!!!!! Thanks so much for making all our birthdays so far, extremely memorable!!!!! Great job with Spider Man! wonderful service, and for sending us the BEST spider man!!! We loved your Curious Monkey! We just wanted to thank you and Mike of course for making our daughter's birthday such a hit. Her face lit up when she saw him and she gave him several hugs then couldn't take her eyes off of him : ) All of the kids and adults were thoroughly entertained. My mom described it as slapstick comedy and we all couldn't believe that he kept changing up his routine so the kids never got bored- not even my 8 year old nephew. He gave special attention to our little birthday girl, but also played with all the other children and no one got frightened- not even the littlest one year old. Please forward this to Mike. I know my husband and I thanked him, but it was a bit hectic as we were serving cake when he was leaving. Thank you again and we will definitely be using your company in the future. Party Animals has been in business serving the metro Atlanta area for 29 years. I have owned the company for the last 9 years. Our focus is to give your child the best birthday party ever. We also have all types of specialty entertainment for corporate events. 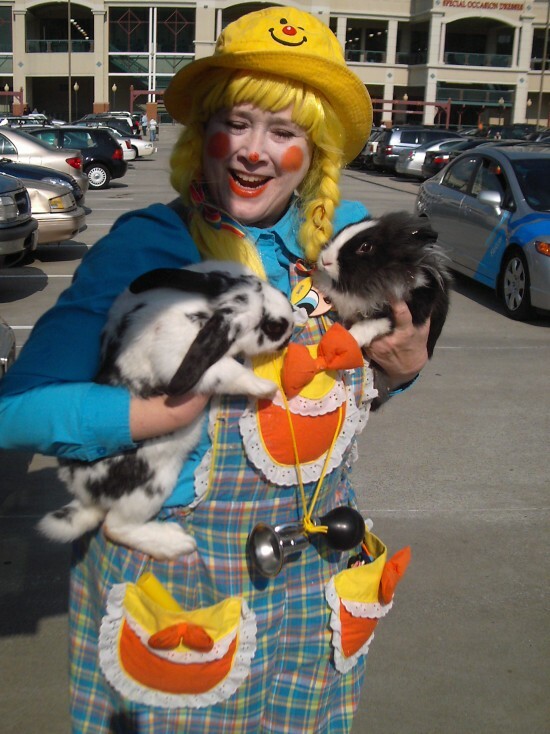 I have reliable, experienced entertainers who love to entertain kids. I have actors, college students, teachers, and only use enthusiastic people as entertainers. As the owner I will offer you the best customer service of any company. We offer our services at very fair prices.